Connect with other newly-married couples at RPC! 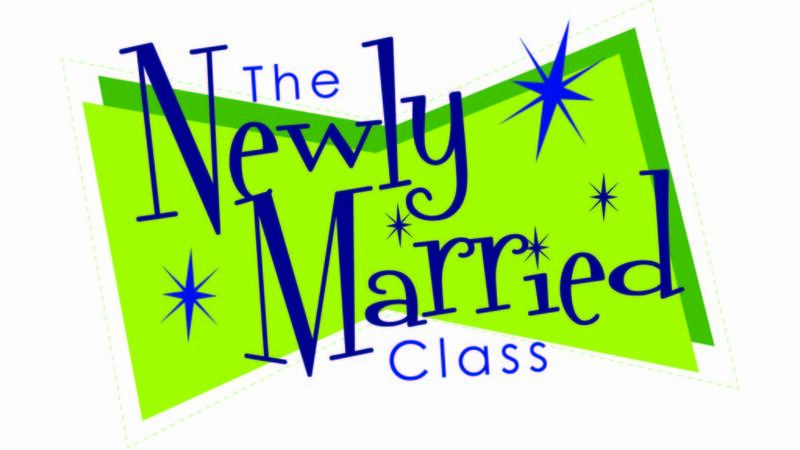 If you are a young, newly-married couple (up to 5 years, with or without children), we want to help you connect with others in your stage of life while learning important principles and skills for your marriage relationship. Enjoy lots of fun, food and learning! The group meets every two weeks (2nd and 4th Sundays of the month) from 4:30 - 6:30p. Register HERE for your childcare needs. Building your marriage on a strong foundation will help set you up for success in your lifelong, thriving, God-honoring relationship. For information contact Terry Davis or Glenda Davis or call 940-268-5406.